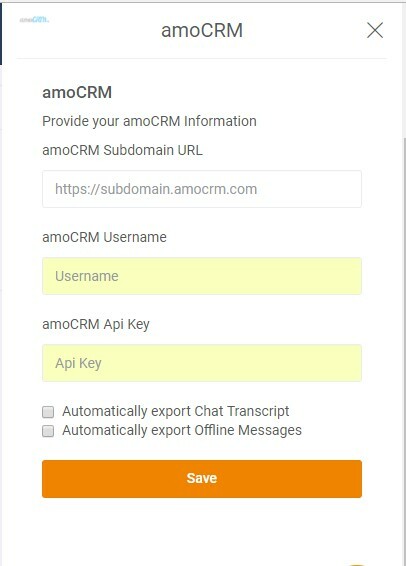 amoCRM is a cloud-based hosted CRM software that helps businesses to manage sales pipeline, lead management, and contact management. 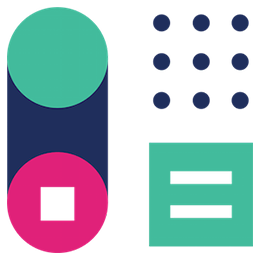 Both sales and marketing teams will be able to track a lead from the first contact through to sales completion. 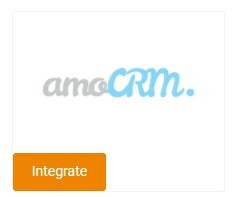 amoCRM offers various features like email integration, sales analytics, lead scoring which helps users to keep track of all contacts and leads, ensuring that no sales are lost due to mishandling. 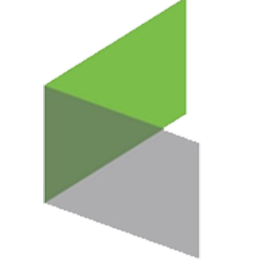 Allow you to create new leads in your CRM directly from the conversation on chat. 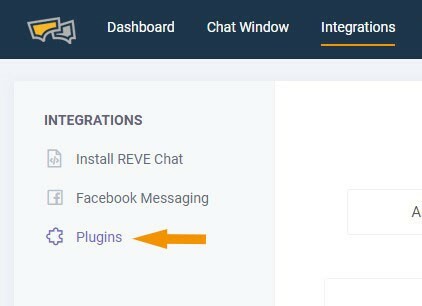 Easily send your REVE Chat transcript and offline messages. 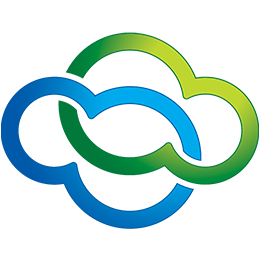 Increase the conversion of your website by turning your visitors into paying customers. 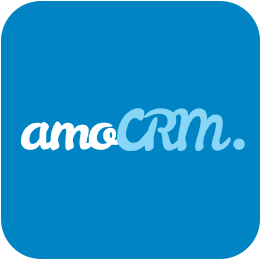 Find amoCRM from available plugin list. 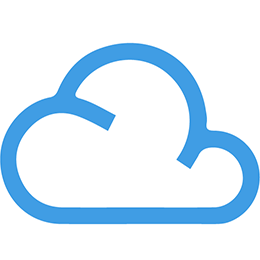 An input form will be opened to submit your account data: complete subdomain URL, username and API Key. Input your account information and check your ticket settings and then save to complete integration. A successful message will be shown if integration is successful otherwise error messages will be shown. 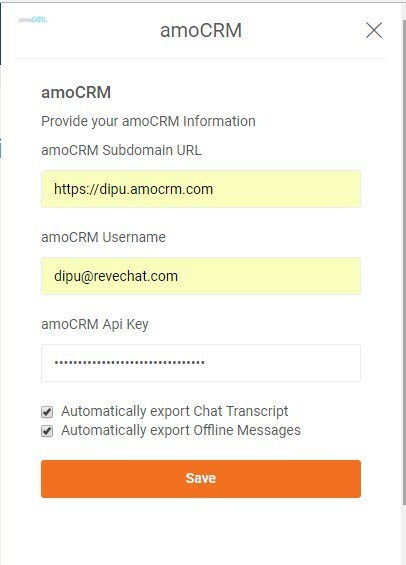 Live chat integration with amoCRM allows your agents to move customer information from chat to database with a single click. Live chat agents will be able to access the customer information such as last chat details, whenever they interact with them again. While addressing a new chat request, your agent would be able to access the pending issues raised by the customer. Therefore, your agent will be able to answer the customer before they may even ask.